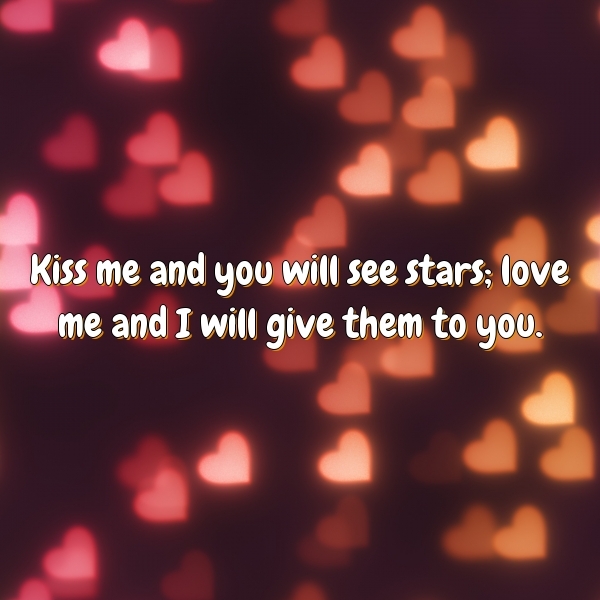 Kiss me and you will see stars; love me and I will give them to you. Love means nothing in tennis, but it’s everything in life. Dialogue is about freeing human beings from the beliefs and attitudes that make human beings miserable. Top 15 Things Money Can’t BuyTime. Happiness. Inner Peace. Integrity. Love. Character. Manners. Health. Respect. Morals. Trust. Patience. Class. Common sense. Dignity.